Modular cottage construction allows you to buy a lot, have your cottage delivered and finished, and move in all within a few months. 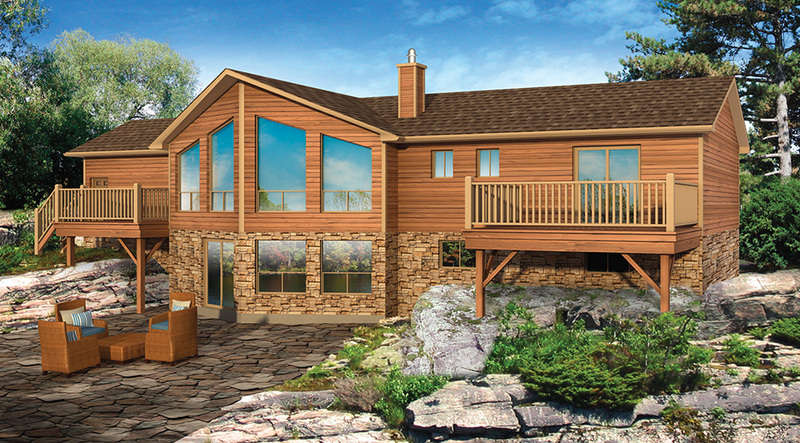 We can get you into your cottage much faster than traditional construction, often the same year you buy the lot. If you have an existing cottage that is in need of extensive update, you’re better off replacing it with a brand new cottage. We have replaced many older homes and cottages with new modular designs, taking advantage of new design and energy efficiency standards. Modular cottages are built to the same standard and building code as residential homes and, as with modular homes, we offer many choices in floorplan and exterior style. We also have the flexibility to make any change you want, from adding a pantry or fireplace, moving walls or windows, to a complete re-design of the exterior if the floorplan you like isn’t shown in the exterior style you want. 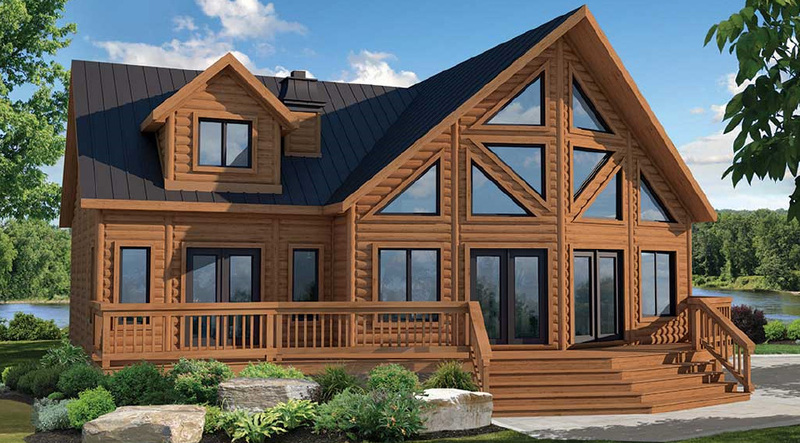 What are the Benefits of Modular Cottage Construction? Laser precision and a controlled environment make for a better built cottage. By meeting Ontario’s residential building code, every modular cottage is fully insulated and offers true four season living. Taking advantage of modular construction can provide you with a better built cottage for less, with lower energy consumption. Each modular cottage meets a rigorous checklist and is approved by third party inspectors before leaving the factory. Modular cottages require much less work done on site, greatly reducing construction headaches. Your neighbours will thank you. Our approach allows you to take on as much or as little of the finish work as you’d like.